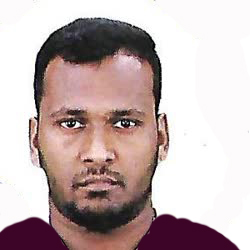 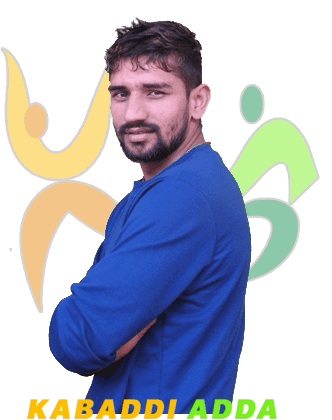 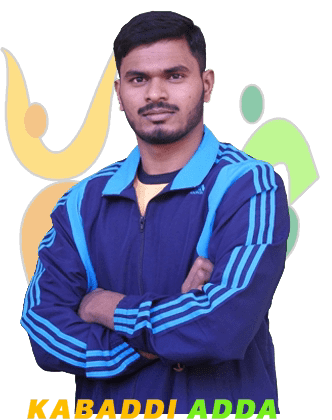 K Prapanjan is a Kabaddi player hailing from Tamil Nadu. 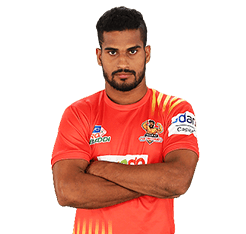 Prapanjan started his PKL career with U Mumba in Season 2. 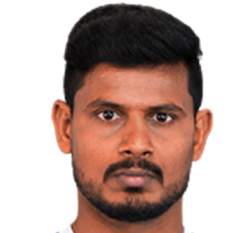 He spent the next seaons with U Mumba and Telugu Titans befire being bought by Tamil Thalaivas in Season 5. 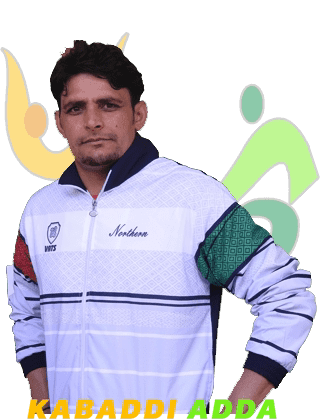 This was his best performance till then, where he amased 123 points assisting Ajay Thakur. 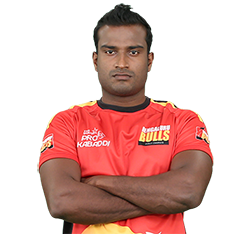 In Season 6, he was bought by the Fortunegiants for Rs38 Lakhs. 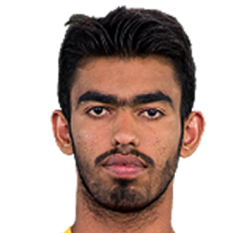 He does a sublime Running Hand Touch on the opponents with speed and agility.